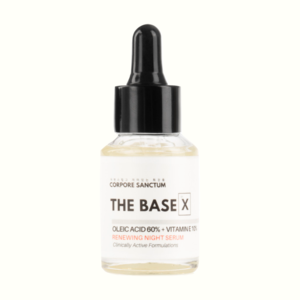 Corpore Sanctum are giving samples of their Night Face Serum for FREE on their website. Simply add the sample in your basket and checkout. To claim, click on "GET FREEBIE", add the The BaseX : Night Face Serum (3ml) to Renew skin production overnight sample in your cart, and checkout as usual and wait for the sample to be sent to your home address for absolutely no cost at all! Hurry, this may run out soon. 1 sample per person per address only. Ration Challenge are giving FREE Rice, Lentils and Beans pack for you to take part in the Ration Challenge. Sign up on their Facebook page if you think you can survive on these staples for a week? To learn more, click on "GET FREEBIE", you will be directed to their Facebook page where you need to either log in via your Facebook log in details or sign up by creating an account. 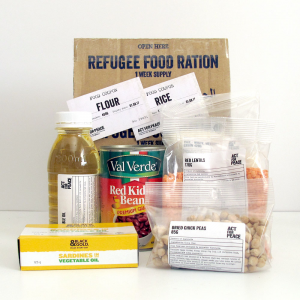 When you sign up, you will be given the same Ration pack that is given to refugees which includes: Rice – 420g, Lentils – 170g, Dried chickpeas – 85g, Tinned sardines – 125g, Tinned kidney beans – 400g, Vegetable oil – 300ml. Vegetarian/Vegan options are also available. Fund raise to earn points to unlock rewards and help raise awareness for the good cause to help refugees. The Ration Challenge begins with your first meal on Sunday 16 June and ends when you wake up on Sunday 23 June – not at midnight on the 22nd! Join Maru Voice today and test brand new exciting household products for FREE! 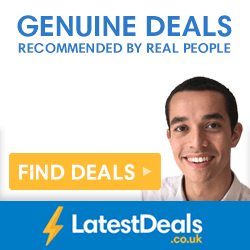 You'll also be able to start earning money straight away just for giving your opinion on a huge range of topics! Plus be in with the chance of winning £1,000 when you sign up. Click 'GET FREEBIE' and 'join now' to enter your details and become part of the Maru Voice family. You'll be rewarded with gift cards for giving your opinions and thoughts on a wide range of interesting topics which could shape the decisions of businesses and policymakers across the UK! So what are you waiting for? Get started today! 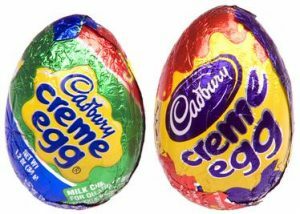 Three Mobile are offering its mobile customers one FREE single chocolate Egg - choose from Cadburys Oreo, Cadburys Creme or a Cadburys Caramel Egg! Promotion runs from 17.04.19 - 20.04.19, whilst stocks last. To take advantage of this FREEBIE, Simply register or download the Wuntu App now, and log in to your Rewards section. Wuntu is Three’s offers and rewards app available to Three customers via the App Store or Google Play. Promoted products and services provided by third parties. Available offers may vary. ‘Wuntu’ is a trademark of Three and/or its corporate group. 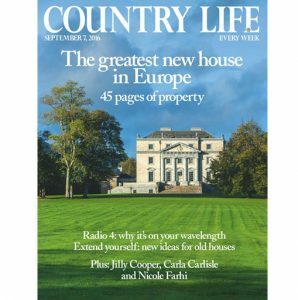 Country Life are giving vouchers for their magazine for FREE! Today you can get 6 issues for only £6. Simply claim your voucher on their website. To claim, click on "GET FREEBIE", click on Redeem Voucher on their website and enjoy 6 glossy magazines for only £6 with the voucher. If you love knowing more about the British Country Life which is packed with information, stunning images that will lure you away then this is the one for you! 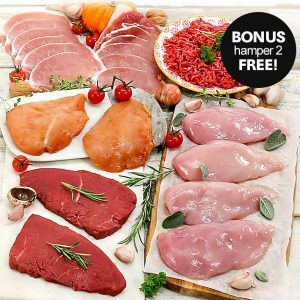 Get 2 FREE meat hampers worth £29 each when you order the super lean meats for only £60, which normally costs £96. You'll get enough high-quality meats to make over 55 meals! There are only 1,000 available so hurry and order yours before they're all gone! Maped is giving you the chance to test lunch boxes, water bottles, colouring items aimed towards kids for FREE! Simply enter a short survey to register. To register, click on "GET FREEBIE", you will be directed to their Facebook page, where you need to click on Sign Up and enter the short survey. Successful applicants will be advised instantly at the end of the survey and then look out for an email in your inbox for more details. This is a great opportunity to test school products in return for your honest opinion and views. Catalink are giving you the chance to win a luxury holiday of a lifetime! Just enter their FREE competition by filling in the super short online form. Click 'GET FREEBIE' and fill in the online form on the right-hand side. If you're a winner you'll be able to pick your ideal holiday location and take your loved ones away with you! Fingers crossed that you're a winner, it's a fantastic opportunity to make your holiday dreams come true! 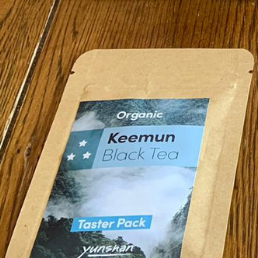 Right now you can get yourself a FREE Organic Tea Taster Pack from Yunshan Tea. Yunshan are offering you a choice of three blends; Classic, Gold and Premium and for limited time you can get your hands on a Complimentary Taster Pack! To get started, click "GET FREEBIE" and simply fill out a short form on their website. Yunshan Tea is from the Qimen County in the province of Ahui - a highly respected tea-producing region of China. Try some today. 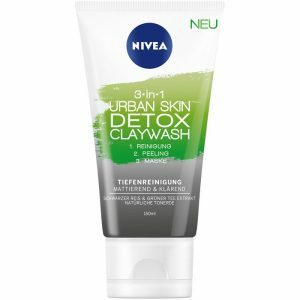 Home Tester Club are giving away FREE Nivea 3 in 1 Face Wash for you to try. Click 'GET FREEBIE' and scroll down to 'register for free 'Nivea Face Wash'. Then sign in/sign up with your details to apply to try this fantastic product! You'll need to answer a few questions to see if you're eligible for the trial, but it shouldn't take too long to complete! In return for your FREE Nivea Face Wash you'll be asked to give your honest feedback on the product. 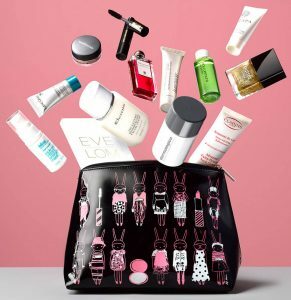 Pinecone Research are accepting new members for a limited time to test out brand new beauty products, so you can try the latest make up for FREE! You can also give your opinions on trending topics - they'll pay you £3 for every survey completed! To sign up to the panel click 'GET FREEBIE', fill in your details and submit the form. Pinecone Research will take 2-3 days to look through your application. We've been using Pinecone research for ages and have earned over £300 in the past year alone. They also send over regular product trials too! Sign up now to get started. Superdry are holding a massive sale with up to 75% off some of their best-selling fashion items. 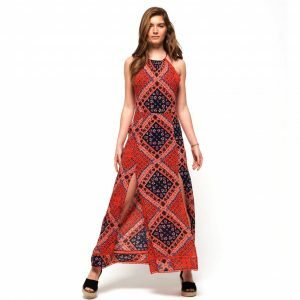 Simply enter your email address to grab a bargain! Click 'GET FREEBIE' and enter your name and email address to create a vente-privee account and sign up. You'll then get exclusive access to the fab Superdry bargains, as well as lots of other big-name brands. Hurry - this fab offer is only available for a limited time! You can get a FREE Whopper Burger today from Burger King, to celebrate National Whopper Day! When your order via the app or through Deliveroo. 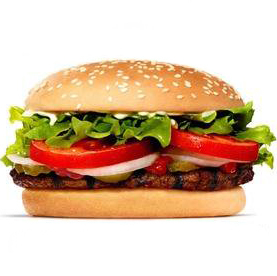 To get your FREE Whopper, click 'GET FREEBIE'. Download the Burger app or order through Deliveroo. On the app, you will find a free whopper voucher in the Voucher Tab, and if ordering through Deliveroo, one free Whopper will be added to your basket when you place an order. Promotion runs from 17th April from 6am - 18th April 4am. Get 5 FREE National Lottery tickets to play with in tonight’s draw. Just select your numbers, click 'Play Now' and enter your details to get your free tickets. You just need to pay £1 for the first 5 lines to get an extra 5 saving you £19. Don't miss out! 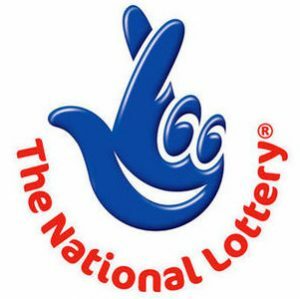 The next jackpot is for a huge £5 million so make sure to enter now and be in a chance of winning this life-changing amount of money. Good luck! 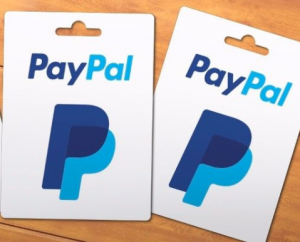 Take part in surveys and earn points that you can exchange for Amazon gift vouchers or Paypal cash. 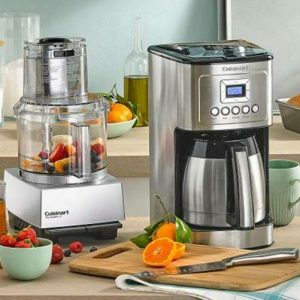 You can also test products at home for free. By becoming a member, you can become a product tester, which will allow you to test food products, high-tech products, beauty products, etc. 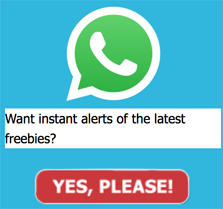 Click 'Get Freebie' to signup to Rewarded Surveys. It takes less than 2 minutes. Express your opinion by taking part in paid surveys, product tests and mystery shopping in exchange for cash or gift cards. 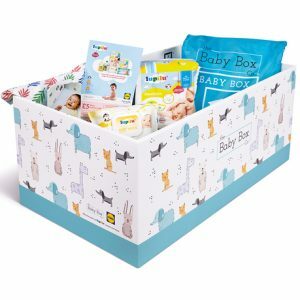 Grab your FREE Baby Box which includes lots of goodies like 24 newborn Lupilu nappies, a pack of 56 baby wipes, a mattress with a fitted sheet and a muslin cloth for your new arrival. To claim click 'GET FREEBIE' and then click 'Baby Box University'. You'll be asked to complete an online parenting course with the Baby Box University, which will give you all the tips and tools you need from healthcare experts before claiming your freebie. Then you can choose a location to pick your box up from or pay a small fee to have it delivered straight to your door. This will be perfect for any expecting mums and dads! 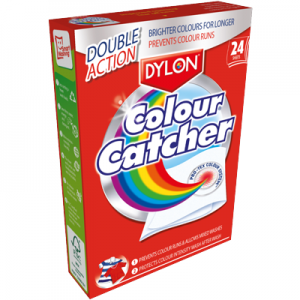 Dylon are giving away FREE samples of its Colour Catcher sheets for you to use in your next load of laundry. Just pop one into your mixed load and it will stop your colours running! Fill in your details to claim your free sample. To get your Dylon colour catcher sample click 'GET FREEBIE', scroll down and fill in the form with your details. Now there's no need to wash whites and blacks separately - just add one sheet of Dylon colour catcher to your wash to protect your clothes. 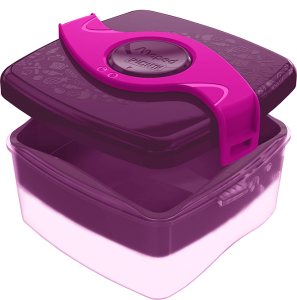 Simply Cook are giving away FREE recipe boxes. Each box contains 12 ingredients to create 4 meals, picked by expert chefs. To get yours, pick a box, enter your details and pay just £1 delivery. 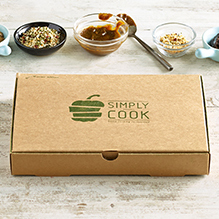 Claim your Simply Cook Trial Box now and start creating exciting and healthy meals, ready to eat in just 20 minutes. There are 4 boxes to choose from, including vegetarian, gluten-free, light and discovery. To get your box, click 'GET FREEBIE' then follow instructions, choosing your box and entering your details as required. You will just need to cover the £1 delivery charge. Terms and conditions apply please check the website for more details. You are free to cancel or pause your boxes any time online after your trial box.